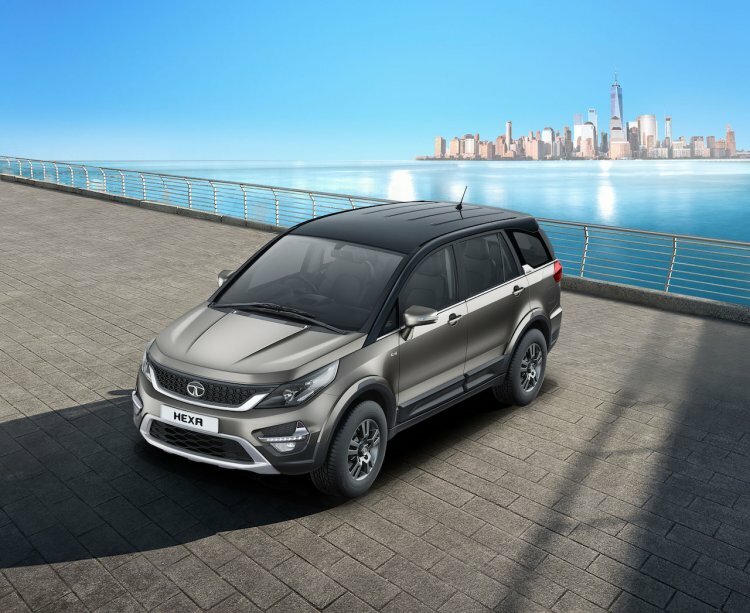 Tata Motors has launched the 2019 Hexa with new colour options and infotainment system. The company has priced the updated model from INR 14,38,507*. The MY2019 update has brought a dual-tone roof option in two choices, namely Infinity Black and Titanium Grey. With the MY2019 update, the Tata Hexa has gained a 7-inch touchscreen infotainment system with Android Auto. This unit has a resolution of 800 x 480 px. It was first introduced in the Tata Tigor, in October last year. 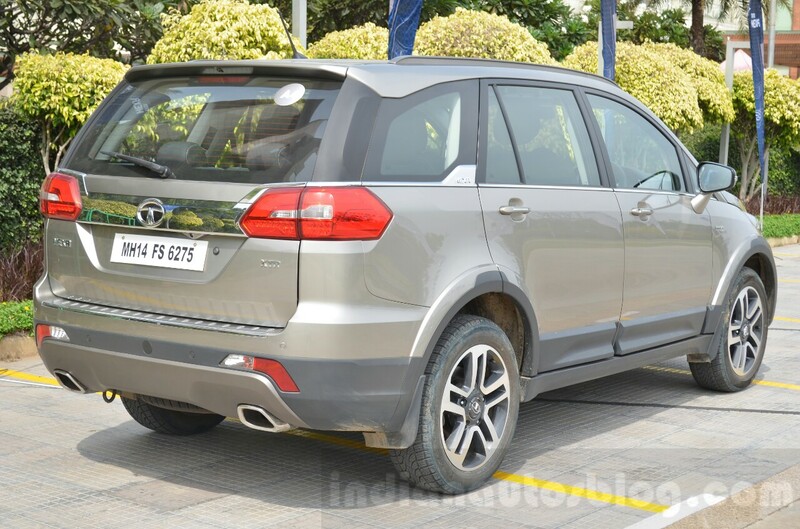 Back to the Tata Hexa, the yearly update has brought a dual-tone roof option in two choices, namely Infinity Black and Titanium Grey. Interior changes to the Tata Hexa for MY2019 are limited to the new infotainment system as standard and bright chrome AC vent surrounds and piano black steering wheel bezel in the XT, XTA and XT 4x4 grades. The line-up still includes the XM, XMA and XM+ grades, but the least-expensive XE grade has been taken down. The deletion of the XE grade from the line-up means that the 2.2-litre Varicor 400 diesel engine that produces 156 PS at 4,000 rpm and 400 Nm of torque at 1,750-2,500 rpm is standard now. It comes paired with a standard 6-speed manual transmission or a 6-speed automatic transmission. The XE grade was powered by that 2.2-litre Varicor 320 diesel engine (150 PS/320 Nm). This engine was coupled to a 5-speed manual transmission. The new 7-inch toucshcreen infotainment system with Android Auto is included in all the grades. The prices of the XM, XMA and XM+ grades have remained unchanged, while the XT, XTA and XT 4x4 grades have become INR 20,000* dearer.